Custom rides make us happy. 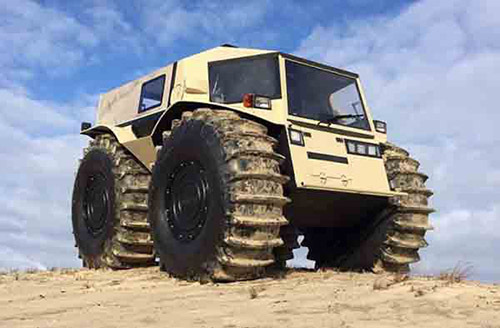 This one, in particular, reaches out to the off-roaders and hot rod enthusiasts everywhere. 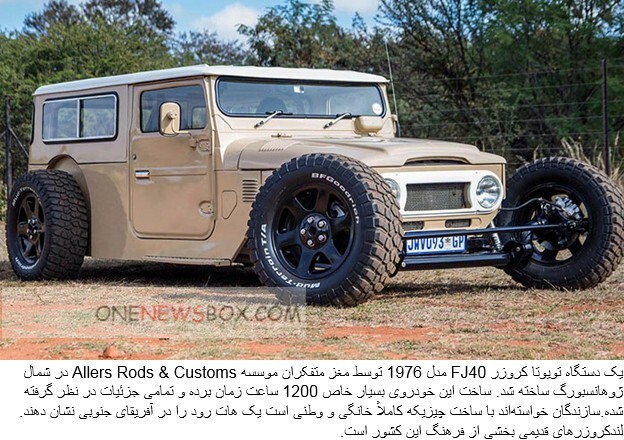 What you see before you is a 1976 Toyota FJ40 Land Cruiser.